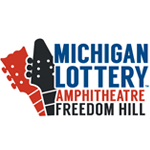 Michigan Lottery Amphitheatre at Freedom Hill is Macomb County’s premier outdoor amphitheatre located on the grounds of Freedom Hill County Park in Sterling Heights, Michigan. 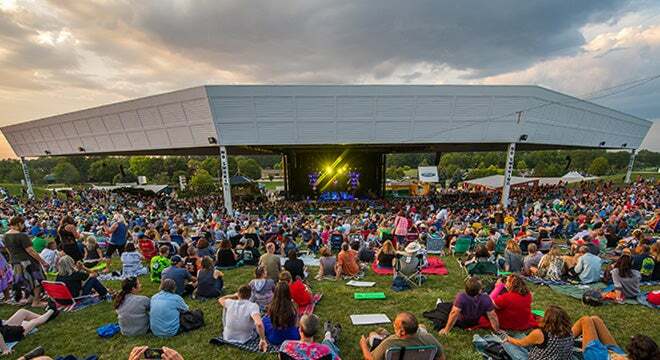 The venue opened in 2000 and is praised by touring artists nationwide as it offers the ambiance and intimacy of a fully-immersive live concert experience. 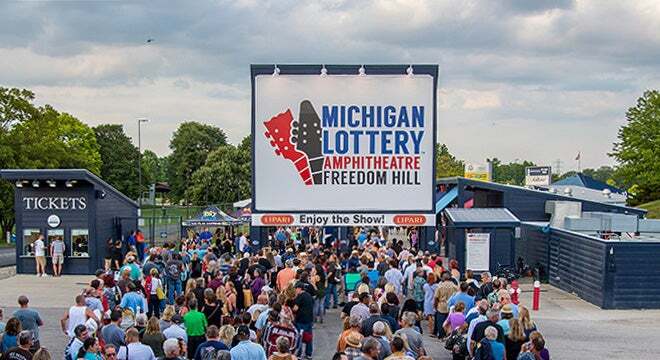 Owned by Luna Entertainment since 2012, Michigan Lottery Amphitheatre at Freedom Hill offers the metro Detroit area a unique and enhanced summer entertainment mix of top touring acts, festivals, cultural and community events. 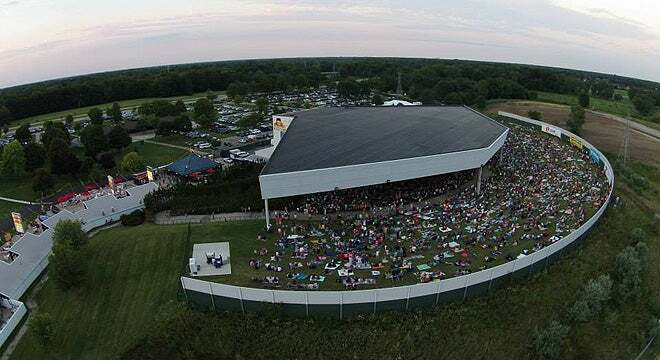 The amphitheatre features covered pavilion seating with additional lawn seating and the spacious MotorCity Casino Hotel VIP Club. 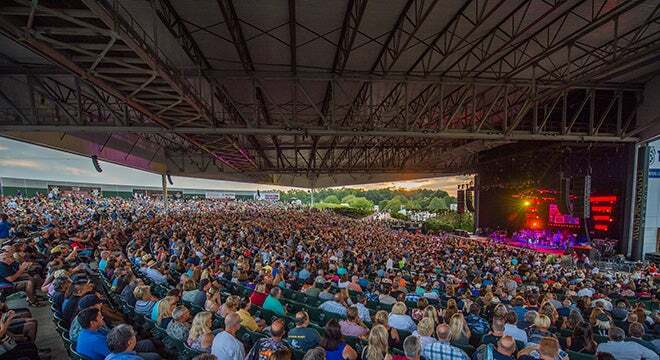 As part of a cooperative agreement with Luna, 313 Presents is responsible for booking, marketing and production of events at the venue. 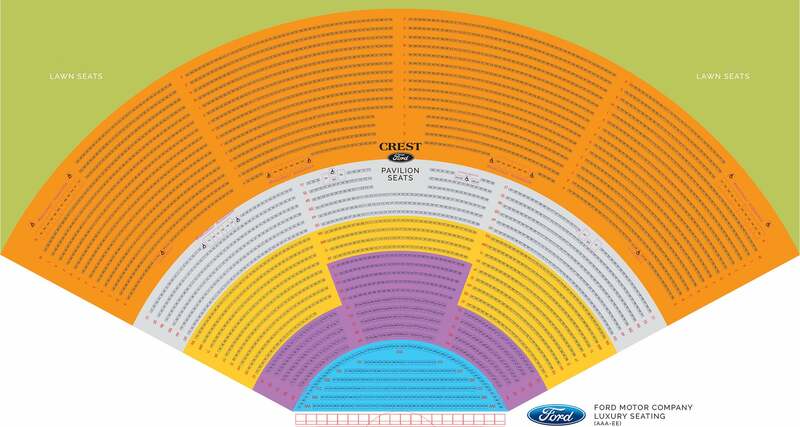 "RBRM - 4 The Love Of It Tour"